Our employees are our strength. Our reputation for quality is a function of our employees. Kalman & Company, Inc. (Kalman), a Woman-Owned Small Business (WOSB) headquartered in Virginia Beach, VA, was founded by Barbara and Walter Kalman in 1986. We have been at the forefront of acquisition, program analysis, logistics, business, and process improvement support services for federal and commercial clients ever since. We serve clients across the public sector in over 40 locations both domestically and internationally to include the Environmental Protection Agency (EPA), Department of State (DoS), United States Marine Corps (USMC), Navy (USN), Army (USA) and Joint Forces. Our support spans from daily warehouse operations to real-time in-flight data processing during a National Special Security Event (NSSE). Kalman provides the professional expertise, responsiveness, and flexibility needed to deliver quality, service-oriented products across a full-spectrum of capabilities within Business Analytics, Acquisition Support, and Management Services at a sound financial value. We provide quality support services to our diverse client base. Our reputation for quality is a product of our commitment to hire and maintain a talented, qualified workforce and to strategically partner with both large and small companies that provide additional breadth of the right resources for the right clients at the best value. Thank you for visiting our website and for your interest in Kalman & Company, Inc. (Kalman). I hope we have provided some insight into our company, the services we offer, and the opportunities available at Kalman for our partners and employees. Since Walter, Eric and I started Kalman and Company, Inc. in November, of 1986, we have worked hard, and realized quickly the importance of strong employee and client relationships. This personalized approach to doing business is a fundamental part of who we are today and is a unique strength of Kalman’s management team. At Kalman, our dedication to providing value, innovation, and technical expertise to our clients and our passion for hiring and growing our team defines who we are as a company and the way we do business. We have always maintained our focus on the people we serve, and we look forward to the continued success of our clients, partners, and our employees. Kalman’s values haven’t changed since we got our start in 1986. We pride ourselves on offering the highest-quality products, technical expertise and service to our clients. We work hard, strive for excellence, and stay committed to developing our people. These values define who we are and how we do business. A basic value that is apparent every day in the way Kalman engages with our customers, partners, and teammates. We believe that operating with integrity is the shortest path to strong relationships and sustainable results. Kalman is dedicated to providing unparalleled service to our employees and our clients. We hire and train credentialed employees who emphasize personal service, tailored solutions, and a team approach to problem solving – working together to ensure customer satisfaction. For more than 30 years Kalman has had many opportunities to overcome obstacles. These challenges ignite our tenacity and provide unique opportunities to adapt, get creative, and stand firm in our belief in our team. Ingenuity is inherent in Kalman employees and is encouraged in our collaborative working environment. The application of ideas is what we do best and is a critical component to achieving innovative solutions for our clients. Barbara Kalman co-founded Kalman & Company, Inc (Kalman) to provide program management, acquisition, logistics, and business and analytical services to both the Government and commercial sectors. For over 30 years, Ms. Kalman has provided the vision, leadership, and direction of Kalman’s successful business practices and empower managers and support staff to effectively support Kalman’s clients. Ms. Kalman is a hands-on leader who makes solid, timely, informed decisions on all aspects of Kalman operations and performance. Given her strong background in Human Resources Management, Ms. Kalman emphasizes a strong focus on employees. She maintains a philosophy that satisfied employees equate to satisfied clients. She ensures that Kalman provides the best benefits possible for the employees including health insurance, dental insurance, 401K Program, Tuition Assistance, Short Term and Long Term Disability. She cultivates a professional environment that engenders loyalty, diligence, and professional growth allowing Kalman to continually hire and maintain the best and most dedicated staff. Walter Kalman is recognized as an expert in business and analytical process and earned a reputation as a strategic thinker and business process innovator. He designed and implemented the first strategic business advisory cell for the Program Manager CBRN at the Marine Corps Systems Command. 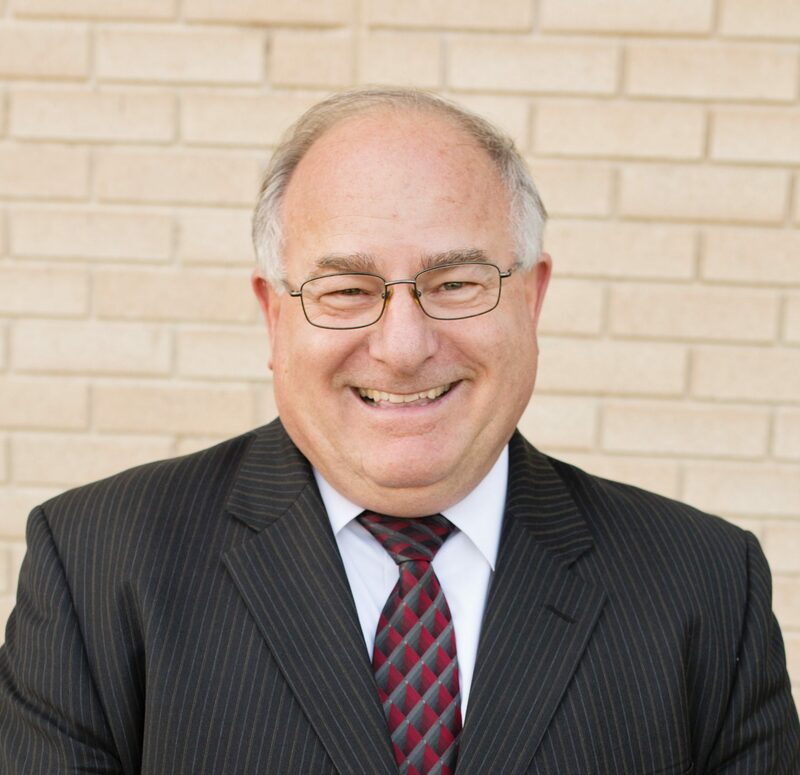 Walter is a subject matter expert in contract law and has taught at the collegiate level on the East and West coasts. Walter is also a Fellow of the National Contracts Management Association (NCMA). 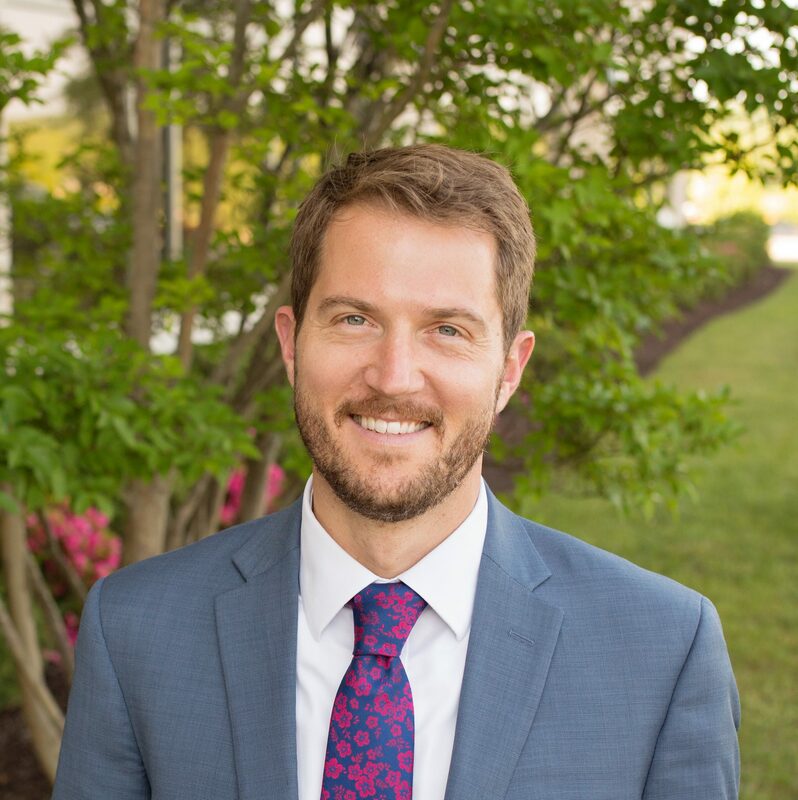 Walter holds a Bachelor of Science degree in Political Science from Fairleigh Dickinson University, a Masters of Administration and Education from American University, and a JD from George Mason University with a specialty in contracts law. Barbara and Walter Kalman co-founded Kalman & Company in 1986 and for over 30 years have provided program management, acquisition, and business and analytical services to both the government and commercial sectors. They actively support numerous national and local charities with emphasis on our Veterans and the SPCA. Eric Kalman is Kalman & Company’s in house Counsel, Eric is responsible to the CEO for reviewing all documents requiring legal expertise and where appropriate, assigning outside counsel. Eric works on Non-Disclosures, Teaming Agreements, Subcontracting Agreements and Organizational Conflict of Interest Plans. Eric Kalman holds a BS, (Business Administration), St. Leo’s; MBA, Troy State; JD, Regent University; Eric Kalman is a member of the Virginia Bar Association. Kevin Brickhouse is Kalman & Company’s Vice President. He is responsible to the CEO for communicating and implementing Kalman’s vision, mission and overall direction. Kevin bears responsibility to the CEO for the entire Kalman business enterprise and works with each member of the corporate staff to optimize communication, competitiveness, processes and profitability. He maintains visibility of Kalman’s external and internal competitive landscape and applies resources to achieve optimal business outcomes. Kevin leads Kalman’s efforts to recruit and sustain a diverse and talented workforce. Prior to joining Kalman, Kevin was a Business Manager and Vice President for an international science and technology firm after completing 25 years of commissioned service as an Infantry Officer in the United States Marine Corps. Kevin holds a B.S. (History) Georgia State University, a M.S. (Systems Management) from University of Southern California, and a M.S (National Security Strategy) National War College, National Defense University. A Virginia native, Kevin and his wife Kim live in Alexandria, VA. They enjoy vacations & frequent visits with their adult children, traveling, reading, entertaining friends and being outdoors. Rick Turville is Kalman & Company’s Vice President for Business Development. 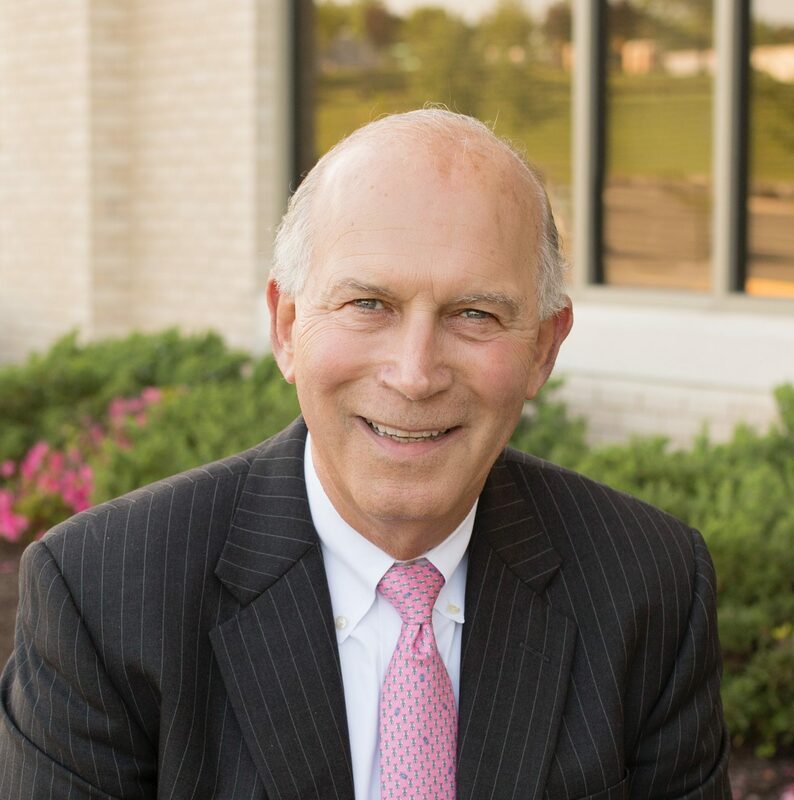 Rick has been a key contributor to Kalman’s success since 2007, drawing on over four decades of government and commercial experience. Rick is responsible to the CEO for formulating and implementing the strategic business plan with primary responsibility to grow and manage new and existing business relationships in order to create long term competitiveness and profitability for Kalman. Retired from the Marine Corps after 25 years, including 15 years as a CBRN Defense Officer, Nuclear Weapons Assembly Officer and a Special Weapons Employment Officer, Rick has over 40 years of CBRN expertise and experience in direct support the DoD Chemical and Biological Defense Program in all three domains; Acquisition, Testing and Requirements Development. He has also served as a government employee (GS-15) as the Chemical Security Program Manager in the Catastrophic Incident Preparedness Division of the Science and Technology Directorate, Department of Homeland Security (DHS). He holds an undergraduate degree in Business Management from the University of Maryland. He loves spending time with his four grandchildren, Hannah, Haylee, Kendall and Isaac, and his great-grand child Kayleigh. He also dotes on his parrots, Marley and Georgia, who currently have one egg! Cathy Strong is Kalman’s Contracts Manager. Her initial role with Kalman began over 14 years ago as a finance analyst. Ms. Strong quickly proved herself indispensable through her tireless work ethic, technical acumen, and flexibility. As our Contracts Manager, Cathy is responsible to our CEO in overseeing all contractual actions including developing pricing strategies for best value to our clients, managing daily contract execution, generating monthly and annual reporting, overseeing effective teaming and subcontracts, and interfacing with our Government Contracting Officer Representatives, Contract Specialists and Contracting Officers. She is an integral part of every effort from opportunity identification to award execution. Since becoming our Contracts Manager, Cathy has overseen over $100 million in awarded contracts. She also serves as Risk Manager collaboratively providing oversight to all Kalman operations across our portfolio. Cathy holds a B.S. in Business Administration from Old Dominion University. She is an active member in her church, women’s bible studies and community service; serving on a local Board of Directors as treasurer. Cathy’s two children, Nathan and Rachel, keep her busy, engaged and a participant in a wide array of activities from theater to volleyball to rocketry. Daniel Mask joined Kalman in 2015 as a Program Manager and assumed his role of Director of Business Analytics in 2016. He leads a team of analysts supporting decision analytics, cost estimating and analysis, and risk analysis efforts for DoD and Civil Agencies. He currently manages Kalman’s analytical support to Marine Corps Systems Command (MARCORSYSCOM) providing cost, risk and program analysis support to MARCORSYSCOM, Program Executive Office Land Systems (PEO LS) and Program Executive Office Enterprise Information System (PEO EIS) program offices. Prior to joining Kalman, he served as a Program Manager and operations research analyst providing support to US Army, US Navy, US Air Force, DARPA, and commercial/501(c)(3) organizations and an electrical engineer providing 15kV electrical design support to the CVN 21 Program. He holds a B.S. in Electrical Engineering from The University of Virginia, an M.B.A. in Finance from The College of William & Mary, and is currently completing an M.S. in Analytics from The Georgia Institute of Technology. Daniel also maintains certifications as an ICEAA Certified Cost Estimator/Analyst (CCEA) and Project Management Institute (PMI)-certified Project Management Professional (PMP). In his spare time, Daniel enjoys coaching youth soccer for both of his children and tackling home renovation projects. Pam joined Kalman in May 2006 after more than 25 years in the Accounting and Finance industry. Her strong background in government contract accounting, finance and tax compliance, and accounting software and ERP systems has made her a critical member of the Kalman team. As Kalman’s Accounting Manager, Pam is responsible for developing and maintaining all company accounting practices, ensuring FAR and IRS compliance, researching and implementing new technologies, and overseeing all finance and accounting processes and procedures. A native of Hampton Roads and a graduate of Christopher Newport University, Pam enjoys family time-especially her grandchildren, College football, and her husband’s gourmet cooking.